Product Code: 3321 PBL 1000 WATT REPLACEMENT LAMP FOR THE QL/VL 1000 LIGHT. 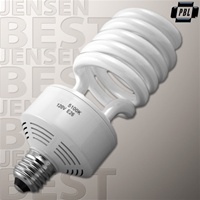 Product Code: 1134 This sale is for a set of 2 premium quality 50W photo fluorescent bulb. 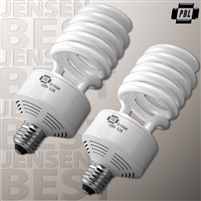 Product Code: 33214 PBL 1000 WATT REPLACEMENT BULB FOR PHOTOBRIGHT QL 1000 SET OF TWO. 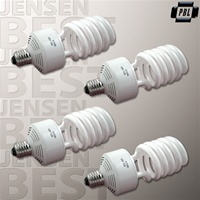 Product Code: 11341 This sale is for a set of 4 premium quality 65 watt photo fluorescent bulb.